The Moto Z3 smartphone was introduced in a launch event held on Thursday. The new smartphone is the premium version of the Moto Z3 Play launched in June. 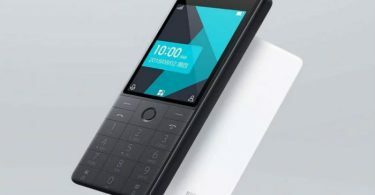 In this phone of Motorola, the user will get stock Android experience. This phone also has support for Moto Modes like other handsets of the Moto Z series. 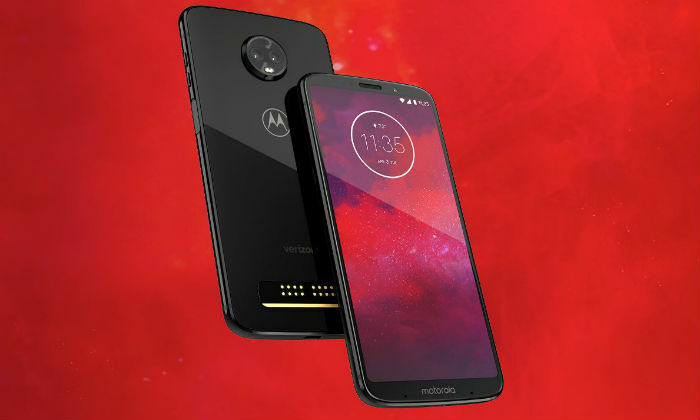 Lenovo’s Motorola brand has partnered with Qualcomm for the 5G Moto Mod to access the 5G network in the future with the help of Moto Z3. 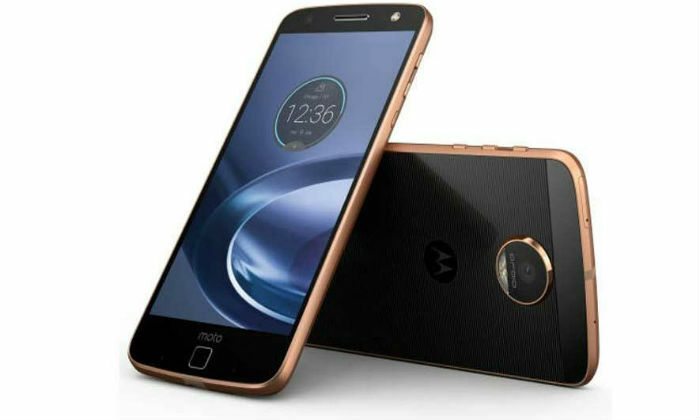 With the launch of Moto Z3, the company also announced that there is no plan to launch its Moto Z3 Force. This year, the Moto Z series will have two smartphones- Moto Z3 and Moto Z3 Play. Moto Z3 runs on Android 8.1 Oreo and promises to get Android P in the future. The smartphone comes with 6-inch full-HD + (1080×2160 pixels) AMOLED display. 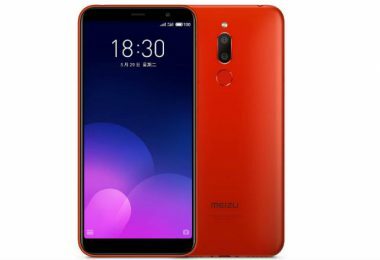 It is equipped with Max Vision 18: 9 aspect ratios and 2.5 D Corning Gorilla Glass Protection. The smartphone uses the Octa-Core Qualcomm Snapdragon 835 processor which was launched in January last year. The smartphone has a dual rear camera setup. The primary sensor is 12 megapixels, which is equipped with F / 2.0 aperture. With it, the 12-megapixel monochrome sensor has been given. There is also a dual-LED flash module on the back side. The front panel has an 8-megapixel camera with F / 2.0 aperture. It comes with 84-degree field of view. The user will also be able to use the Face Unlock feature from the front camera. This phone of Motorola has 64 GB of inbuilt storage. Users will be able to use MicroSD card up to 2 TB if required. The Moto Z3 handset comes with 4G VoLTE, Wi-Fi 802.11 A / B / G / N / AC, Bluetooth 5.0, GPS / A-GPS, NFC and USB-Type C connectivity. 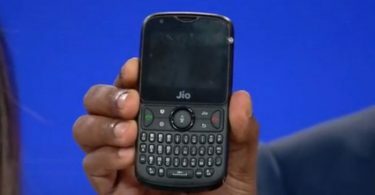 The handset also has an accelerometer, ambient light, gyroscope, fingerprint scanner, magnetometer and proximity sensor. 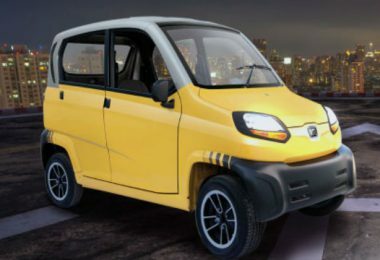 The handset’s battery is 3000 mAh and a 15-watt turbocharger is given in the phone’s retail box. The price of the Moto Z3 in the US market is $ 480 (about 33,000 rupees). The sale of this phone will start in Ceramic Black color from August 16. Motorola has not yet disclosed the price of the 5G Moto Mod. At the moment, it is not clear how long Moto Z3 will be brought to India.